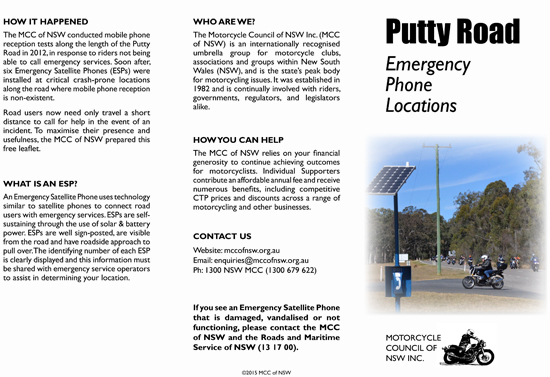 Operators wishing to recover crashed or broken-down motorcycles using a tow truck may be required to have a NSW Towing Authority Licence. 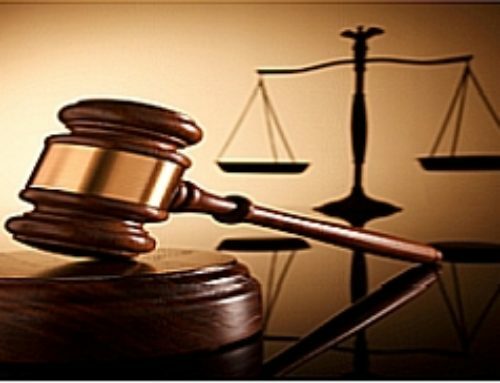 However the use of vans and similar vehicles to transport motorcycles does not require such licence. 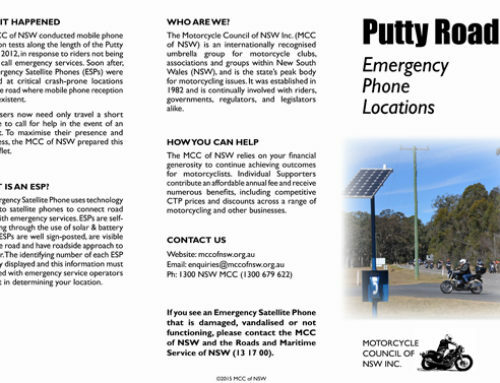 Check HERE for more information The MCC of NSW does not check licence status for Operators listed below. 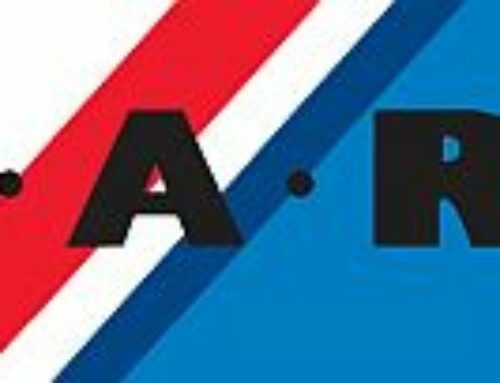 Based in Sydney (Homebush), covering up to Nowra, Newcastle and Lithgow; transport/towing/breakdown services offered (accidents not covered). 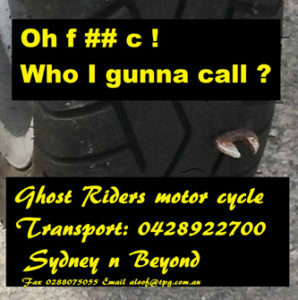 Mention MCC of NSW at time of booking for a 10% discount. Fully insured and documented transport and breakdown pickup service. Sydney wide covered rescue and transport services. 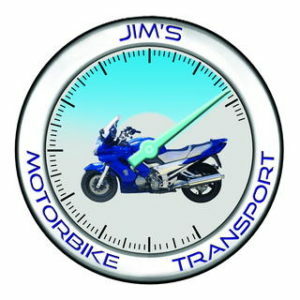 Regular interstate and regional motorcycle, scooter and ATV transport runs. Based in Sydney. 24 hours. 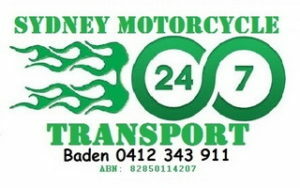 Motorcycle Transporters for the Sydney Metropolitan area. We are fully insured and offer a polite, friendly and professional service.